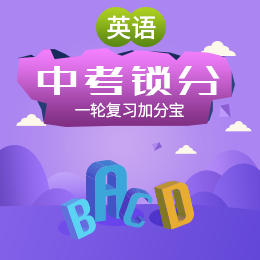 教材：小学英语/外研版(三年级起点)/四年级下册/Module 6/Unit 2　Was it a big city then ? 教材：小学英语/外研版(三年级起点)/四年级上册/Module 7/Unit 2 There are twelve boys on the bike. 教材：小学英语/外研版(三年级起点)/四年级上册/Module 8/Unit 1 We're going to visit Hainan. 教材：小学英语/外研版(三年级起点)/四年级上册/Module 2/Unit 1 She's reading a book.